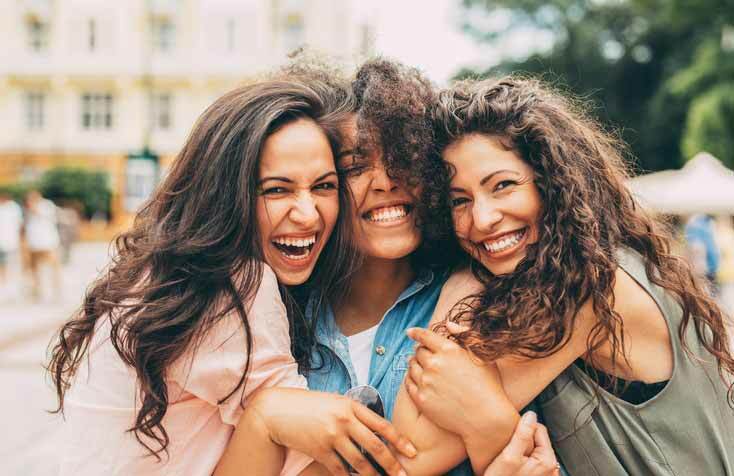 If you're planning on having this life-changing surgery soon, an FSA or HSA are great ways to save and make the entire process less intimidating. Let's learn more about each of these plans. What's a Flexible Spending Account? A flexible spending account differs from a typical savings account at your bank since you're allowed to set aside money that is pre-taxed. Overall, this lowers your taxable income which allows you to pay for healthcare expenses with money that hasn't been taxed. In 2018, the current maximum FSA contributions are currently set at $2,650. If you wish to dedicate all of the $2,650 for the year, it will be divided equally among each of your paychecks by your current employer. The terrific part about contributing to your flexible spending account is that all of the money will be available to you on January 1st. What this means for you is there is absolutely no waiting. The money is available to you immediately for LASIK or other surgeries that qualify. 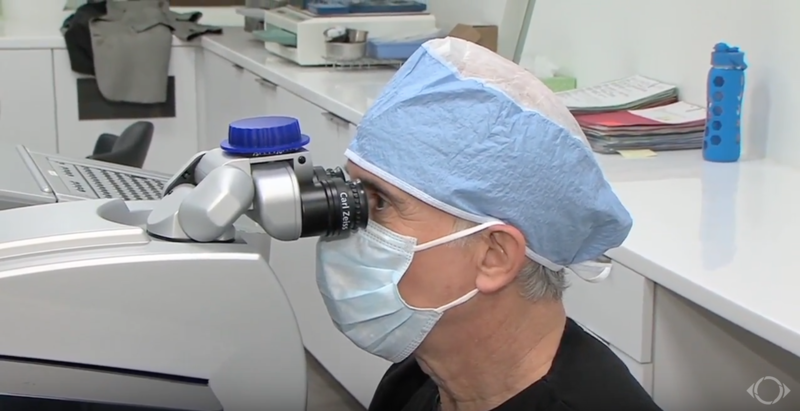 It's a terrific way to pay for LASIK immediately, or also allows you to get the surgery at any time during the upcoming year. If you fail to use the money at the end of the year, all of that money gets returned to your employer. This is why it's important to spend the money before the end of the calendar year. You can either use it or lose it! However, employers can choose to offer two options in order to get these funds. One option is a $500 rollover which means $500 of your FSA will roll over into your account for the following year. (If you contributed the full amount, you will obviously be losing a significant amount of money, so it's smart to plan the surgery for the same year you accumulate the funds.) The second option is a "grace period" which allows for an extra 2.5 months to spend the rest of the FSA money in your account. It's up to you to see what type of plans and options your employer provides for your flexible spending account. 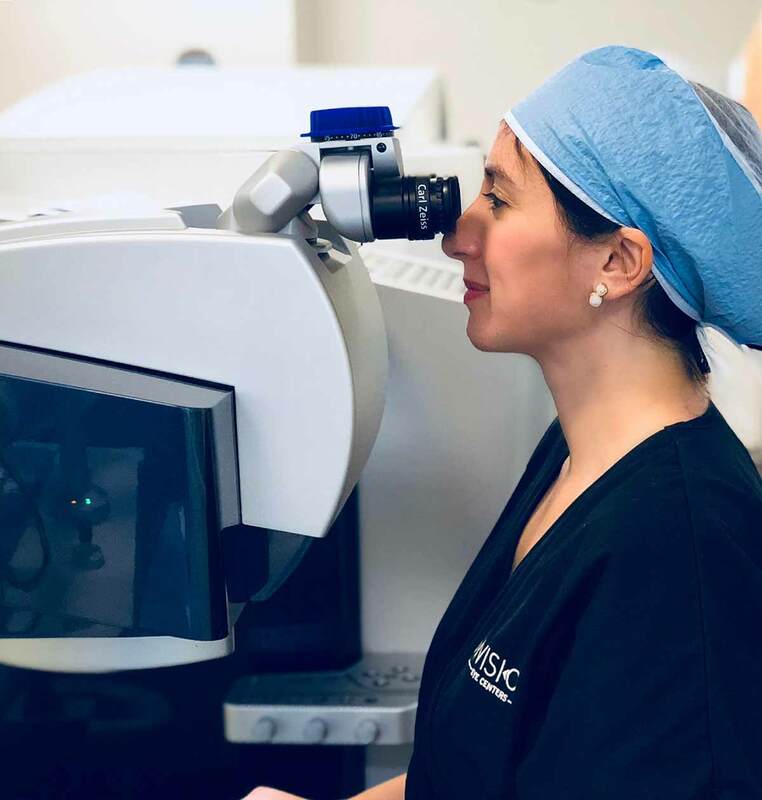 If you're looking at getting LASIK surgery along the course of the year, it's a great reason to max out your FSA contributions early on to make the surgery much more affordable or potentially cover the cost completely. The second option to help cover the costs of LASIK is a health savings account. This account is another similar health savings account which also allows you to set aside money that is pre-taxed. However, unlike FSAs, HSAs differ because they're only available with high deductible health insurance plans. High deductible plans include $1,350 for self and $2,700 for a family. Each year, you're allowed to contribute up to $3,450 for yourself or $6,900 for family coverage. The great thing about HSAs is that these are yours to keep forever. They also roll over into the next new year, meaning there are no time limit challenges. The funds aren't available immediately like an FSA, and they will only become available as you continuously put them into your account. You can save money in an HSA to pay for your upcoming LASIK surgery, but you would have to wait until the total funds ultimately accumulated before you could have the surgery. Can You Use Both FSA and HSA to Pay? The answer is yes, you may use both an FSA and HSA to pay for your LASIK surgery. It's very likely that if your employer offers both FSAs and HSAs together, that the FSA will be a limited-purpose FSA which covers LASIK surgeries, dental, and vision, but not medical or prescriptions. You can always use a dependent care FSA, limited purpose FSA, or post-deductible FSA at the same time as an HSA. If you have questions regarding your personal plans, contact your employer's benefits department or NVISION eye center for assistance. 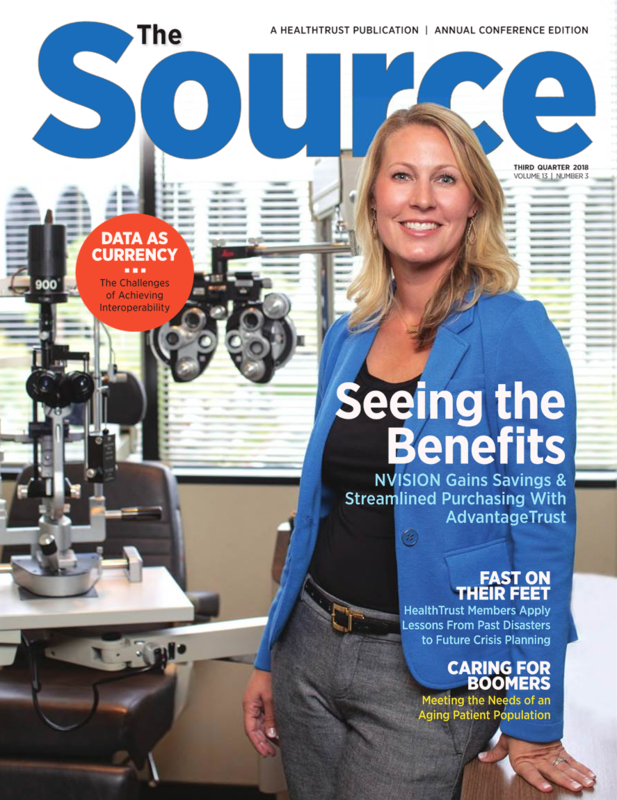 Is it Smart to Use an FSA or HSA to Cover LASIK Surgery? The bottom line is, yes! It's very smart to use an FSA or HSA to cover the costs associated with LASIK or any other laser eye vision surgeries. It not only saves you a lot of money, but it also reduces your taxable income. Before you begin saving money or maxing out your plans, be sure to have a LASIK consultation first. Some people may not be eligible to have LASIK, and most surgeons base your total LASIK charge on your individual refractive measurements. Overall, the biggest difference between an FSA and HSA is that money in your FSA must be redeemed during that year or they are lost, and the money stays put in your HSA until it is spent. 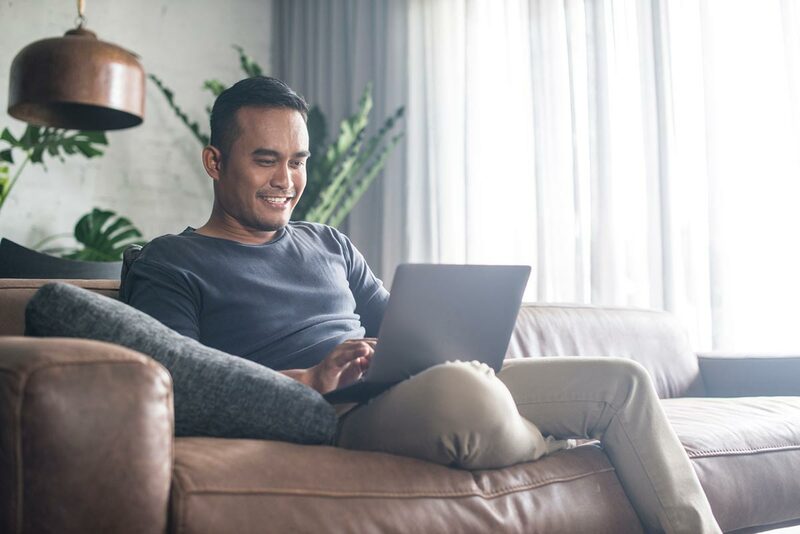 If you've been procrastinating or have been busy this year and have the funds simply sitting in your FSA, it's important to get the surgery during the last quarter of the year before they expire. These two health savings plans can help you save on expensive surgery costs, placing this life-changing procedure right at your fingertips. Don't let glasses or contacts slow you down any longer, your whole world can change from LASIK. Schedule a FREE consultation with NVISION Eye Centers today! We're ready to help.